Collaborate on design mockups & websites with Usersnap - the InVision for developers. 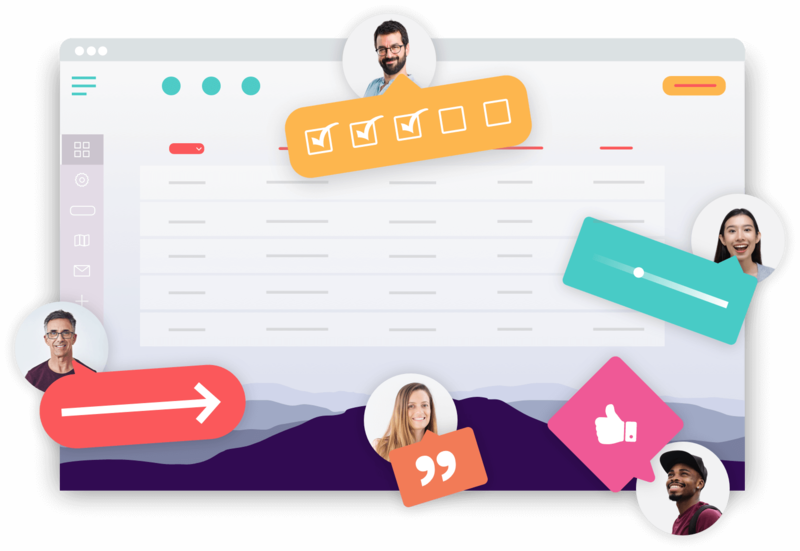 InVision is one of the most popular prototyping and design feedback tools. And it offers a lot of great features (such as visual feedback on new design drafts). First, its main and only focus is on design feedback. If you like to get design feedback on HTML prototypes or websites, InVision is not the right solution. Second, InVision is great for design feedback if you use Photoshop or Sketch. However, if you'd like to connect your design drafts with your prototypes and get user feedback from other departments as well, InVision might not be the right choice. If you are looking for an InVision alternative, Usersnap is an ideal replacement. Why people use the InVision alternative from Usersnap?